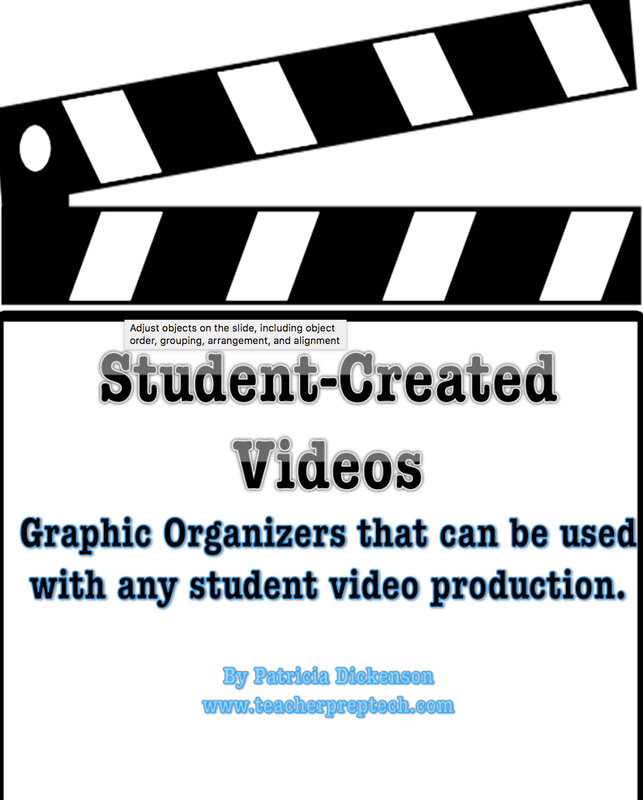 Are you ready to get started with student-made videos? If I haven't convinced you in previous posts to give up the reins and adopt this practice, consider the research, as studies show students learn more when they are required to explain their ideas to others, compared to when they are required to learn information that will be measured on a test. Students teaching students through video has gained much popularity in the classroom not just by teachers but by the students who claim they learn more when they watch their peers explain concepts in terms and ways they are familiar with. If teachers are looking to S-T-R-E-T-C-H their students cognitively they must also consider S-T-R-E-T-C-H-I-N-G their teaching practice. Doing something new can be challenging, scary, and certainly far from perfect, the moment you can "own" this fact the more apt you will be to take chances and try something new. So are you ready to get started? 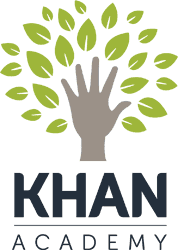 Think Khan Academy and Youtube, your kids can learn so much more by watching their peers perform a task, and they will even learn more by engaging in the process of creating a video to demonstrate a skill, concept or idea. The active learning process that is required to create, also requires students to, organize their thinking, summarize information, reflect on learning, and engage in the process of learning about a concept. Moreover this experience is far more engaging than reading about someone else's experience or passively listening to the teacher explain a concept to them. So are you ready to get started? 1. 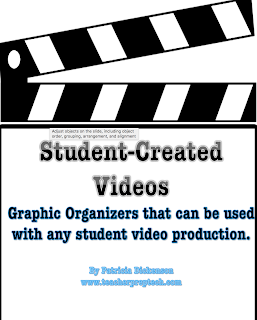 Organize students in groups (no more than 4) to record, plan and create a video. 2. Have your students write out their process that they will explain, and use a script to organize their thinking around a big idea. 3. Support your students by providing the criteria and guidelines to engage in the task such as: how long the video should be, what the video should include, criteria for evaluating the video. 4. Provide your students with access to digital devices such as smartphones, ipads and computers. If you school is limited on digital access have a BYOD (Bring Your Own Device) day. Digital tools provides much promise to capture student thinking in a way that not only demonstrates understanding but promotes peer-teaching and learning. 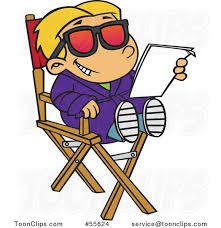 Student created videos can have multiple purpose and audiences and be used across subject areas to explain a concept in science, teach a procedure in math, give an opinion about an event (social studies) or share a book review (english language arts). The possibilities are endless and the process promotes the 4C's of: communication, collaboration, creativity and critical thinking. All you need to get started is a digital tool to record. Students can use their handheld device (IPHONE), or a free screen capture web-tool like Screencastomatic or Screencastify (Chrome Browser) to click and capture their thinking. I strongly recommend a graphic organizer to help students plan their process and for you to check their understanding. Check out this video series in which this 8 year old student exercises his authority in how to grow an apple tree from an apple seed in a three part video series entitled: "From Seed to Plant". Student-made videos move us away from an teacher-centered approach to instruction to one that is student-centered. There is no better way to explain to parents why students should explain their thinking (as recognized in the common core) than with a student-create video. Graphic Organizer to capture the process. How is technology changing the way teachers teach and students learn? Well if students are merely acting as passive recipients of technology by viewing or watching the teacher use and navigate technology then the answer is "not at all". In today's digital world moving our students must move from passive recipients of information to actively creating products of learning. Most technology does not require coding, programming or even downloading software? It's really about finding the right tools to support your student learning goals.